A flat scraper can do an effective job of removing wallpaper after the adhesive has been loosened. 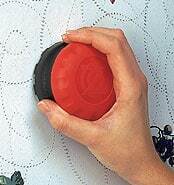 With strippable wallpaper, start at a seam and gently pull off both the vinyl coating and the backing. With paper that can be peeled, the top layer will peel off easily but will leave a thin residue of paper and adhesive. Remove this backing and adhesive with a wet sponge or an enzyme-based wallpaper remover. If the paper resists stripping or peeling, proceed as shown in the following steps. Score the old wallpaper. If your wallpaper has a vinyl or foil covering, abrade the surface so moisture or remover can penetrate and help break down the adhesive. Score the surface with coarse sandpaper or an inexpensive wallpaper-scarifying tool as shown at right. 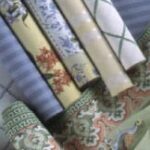 Alternatively, you can steam wallpaper off of walls, but if the wall is old, damaged, or particularly porous plaster, a steamer could damage it, so test it in an inconspicuous place. Misting wallpaper with a hand-pump garden sprayer filled with a mixture of hot water and wallpaper remover is another option. But, of course, the wetter the messier. Loosen the old adhesive. After perforating the paper, apply a liquid or enzyme-based gel remover, taking care to follow label directions. 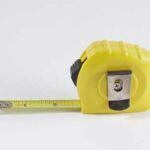 Adhesive can also be loosened with a steamer, with the same precautions. Remove the wallpaper. 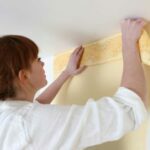 Working from the top of the wall down, remove all paper and adhesive using a broad knife or wide putty knife as shown above (be careful not to damage the wallboard). 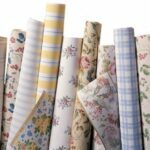 If there are multiple layers of paper, remove one layer at a time, following the steps above. 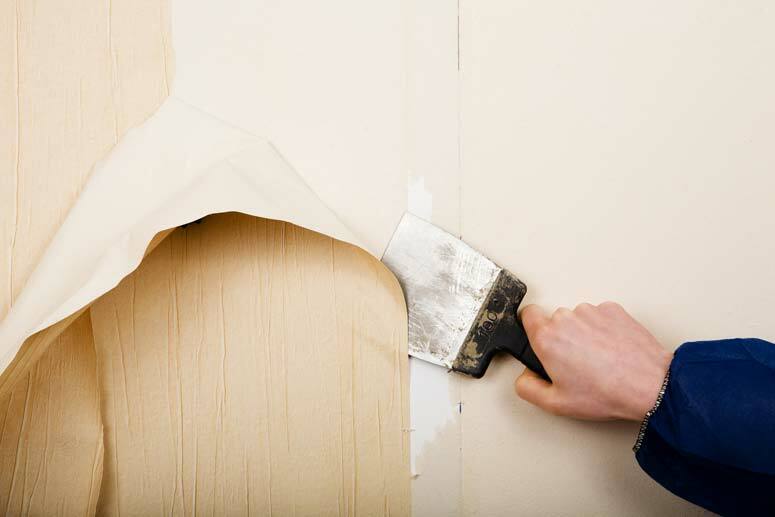 Once you have removed the paper and adhesive, repair any wall damage and then wash the wall with a solution of TSP (or a non-phosphate substitute) or ammonia and water. When the wall is dry, apply primer sealer.